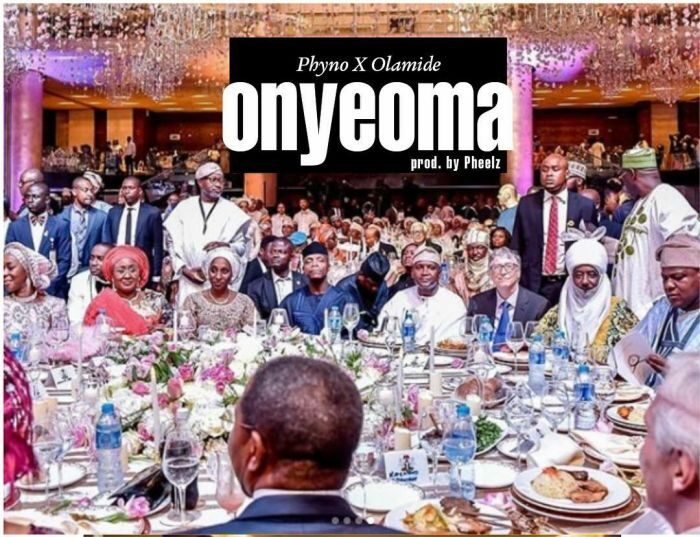 The Penthauze head honcho Phyno and the YBNL music label boss Olamide have come together once again to deliver another jam that will turn out to be another street anthem. The new highlife feel is produced by Pheelz. Trust me, issa hit. It is one of the lucrative careers in Nigeria and in the world at large. Many people have made serious fortunes in the modeling sector. Meet Miss Micky. A model lives in the city of Jos, Plateau State Nigeria. Neeksnation Top is the official website of the Jos based fast rising music production studio (NEEKSNATION) located in the Nigeria Light House of Entertainment Jos. For your quality music production, promotion, blogging, advertisement, contact us through our various social media handles at a very affordable price.